Cameras are getting smaller across the board, but what if you still want a big camera, and you want something fast? 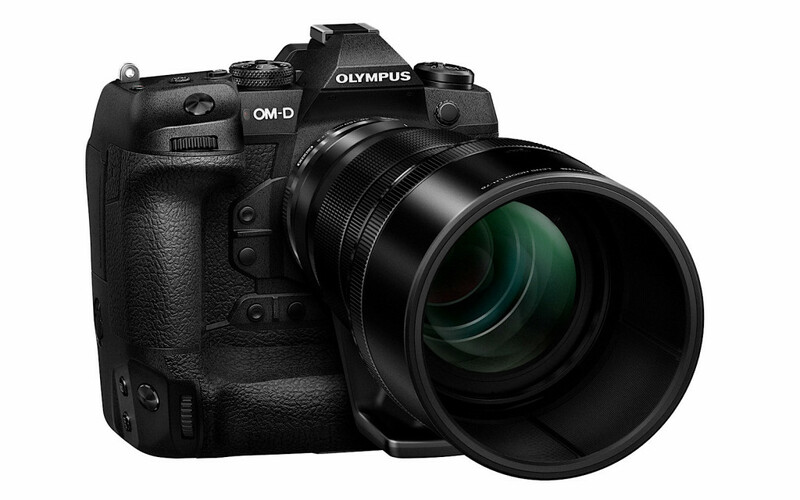 Olympus looks to bridge both of those in its upcoming M1X. It might seem to go against convention, but not everyone wants a small camera. Smaller may be better for the carrying, but bigger means it can potentially last longer, and may feel better to folks who are used to carrying a bigger body. Bigger cameras can sometimes therefore be better. You see it often enough in the professional scene, and while Nikon and Canon are both competing more aggressively with the likes of Sony and reducing the sizes of their interchangeable lens cameras, not everyone wants a smaller body. In fact, if you like the camera with the integrated vertical grip, you may be interested in what Olympus has been cooking up. A new model is on the way in the OM-D E-M1X, a big camera designed to offer some of the latest in technology in a size that is — get this — not exactly small. It’s a shift from the regularity we’re used to in cameras, as Olympus goes for a bigger camera, and one that aims to be fast, too. 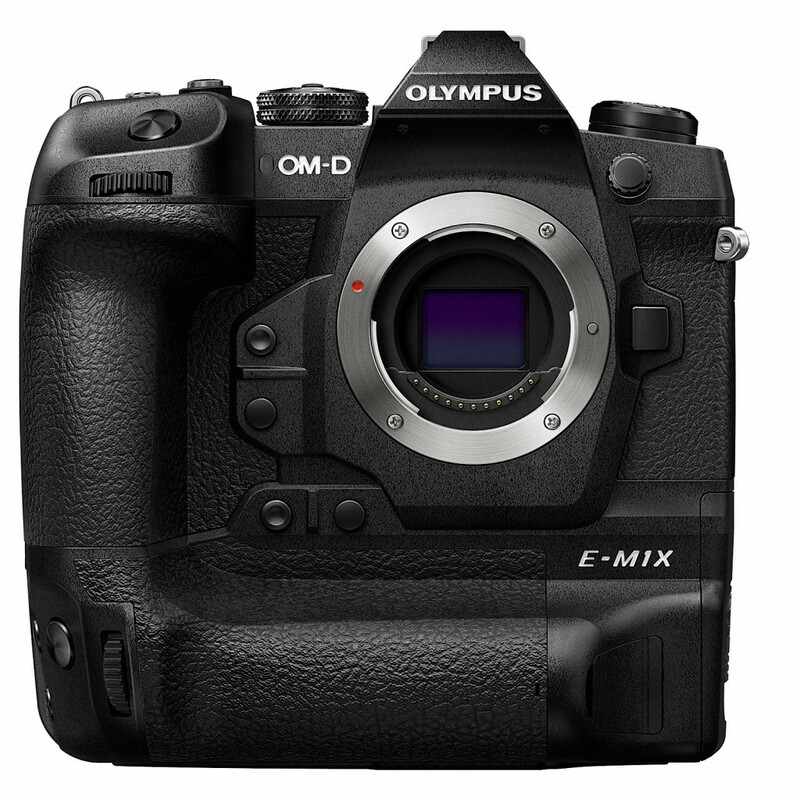 The new camera is part of Olympus’ OM-D lineup, and is called the E-M1X, a camera that delivers a slightly bigger version of Olympus’ OM-D E-M series of devices, complete with a vertical grip integrated into the body, much like it would be on a bigger camera like the Nikon D5 or Canon 1DS. 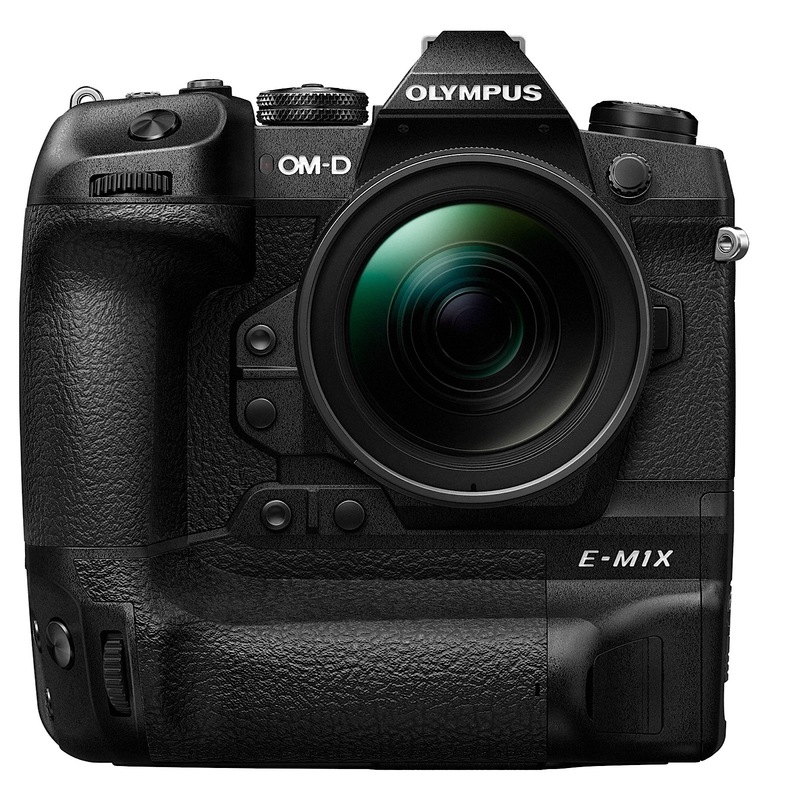 This style of bigger body allows Olympus to throw more in, particularly in the battery life department, with two batteries stored in the camera allowing up to 870 shots, while Olympus also adds the ability to recharge the E-M1X with a USB port. There’s more power than just how the camera is charged, with support for both 4K and Cinema 4K, a slightly higher-resolution version of Ultra HD that can be more movie friendly. That will help take care of filmmaker needs, as well as an assistance for colour grading in OM-Log400 support, and there’s also some technology for stills photographers, too. For starters, there’s a 20 megapixel sensor with 60 frames per second support, making it one of the fastest cameras out there. A pro capture mode will capture 35 shots with RAW, helped along by two TruePic VIII image processors to improve the speed. There’s also an improved version of the “tripod high res shot” Olympus offered support for, with one that works handheld, too, capturing images by moving the sensor slightly and creating images up to 80 megapixels in size. Olympus has also improved the image stabilisation technology with artificial intelligence, used for tracking parts of the scene, while the optical image stabilisation can now provide up to 7.5 shutterspeed steps of compensation when used with an Olympus 12-100 F4.0 lens. We’re curious to know quite how this works with other lenses, though it should be interesting for folks who rely on slow shutter speeds for their photos, and could deliver some interesting results. 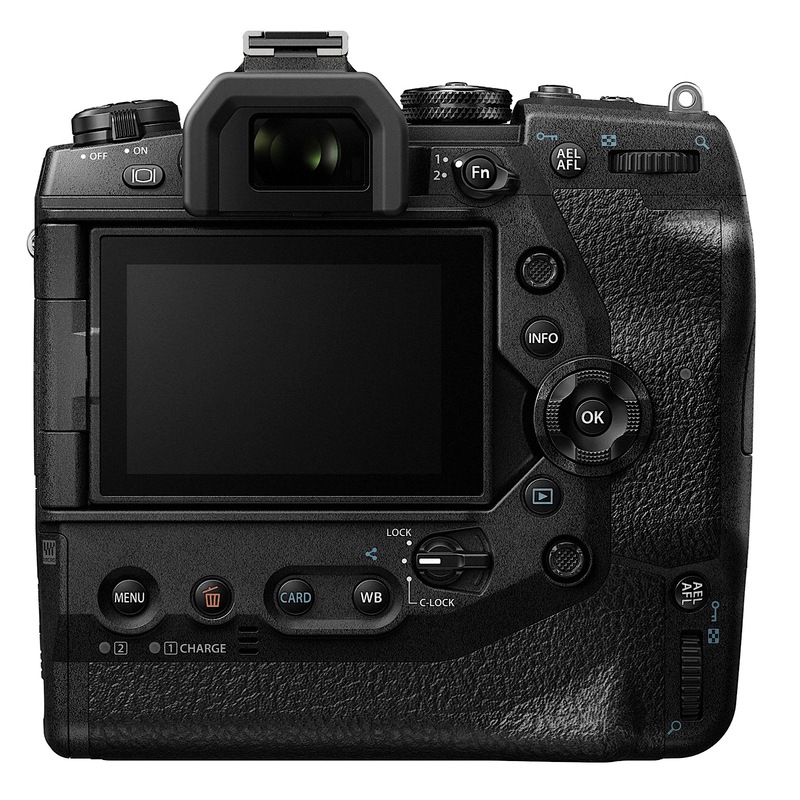 There’s also a built-in GPS in the Olympus E-M1X, compass, and temperature sensor, alongside wireless image transfer, and more. Without doubt, it’s shaping up to be one beast of a camera, though one that will carry a fairly hefty price tag, sporting a recommended retail price of $4499. 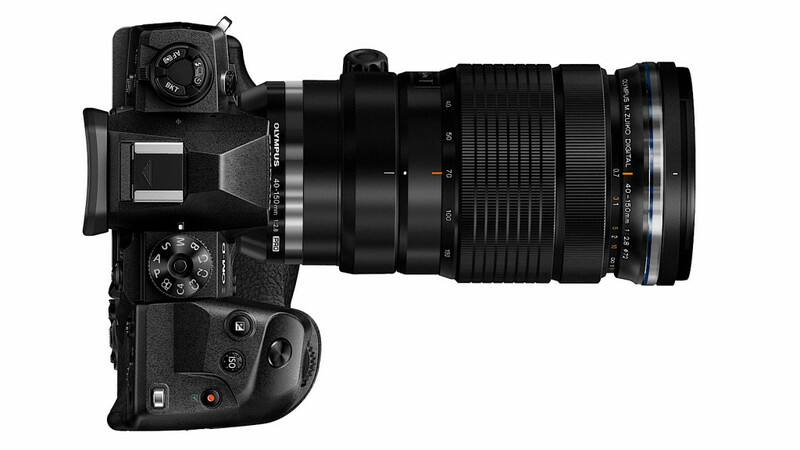 We’re told it will see launch in Australia from late February, however, where it will be compatible with Olympus’ Micro Four Thirds lenses, and should work with those made by Panasonic and other companies, too.